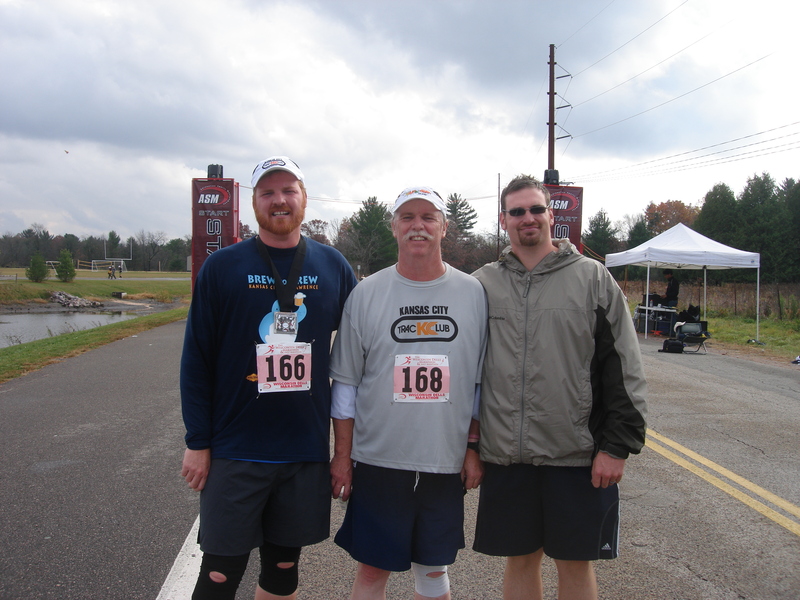 KCTC board member, Steve Mathews and sons, Colby on the left and Gregory on the right, after finishing the Wisconsin Dells Marathon last weekend. 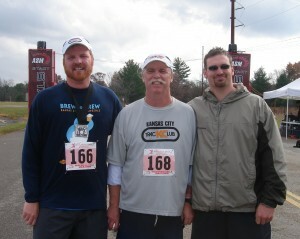 Note the KCTC and Brew to Brew shirts. These guys are some great advertising for KC running.